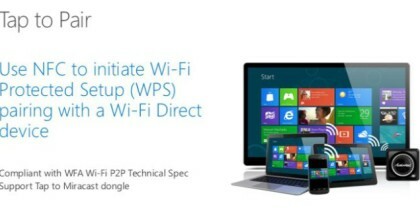 Windows 10 Preview for Phones to be released on January 21? 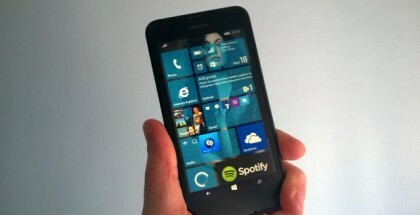 Windows 10 Mobile Preview to be released on January 21? Microsoft might be very close to release a Preview version of Windows 10 Mobile (or Windows Phone 10) and this could happen very soon, at the big event on January 21 in Redmond. 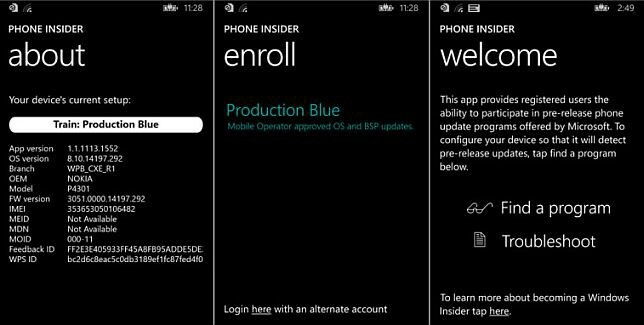 An app called ‘Phone Insider’ for providing registered Windows users an early access to updates directly from Microsoft has just been discovered in the Windows Phone store. 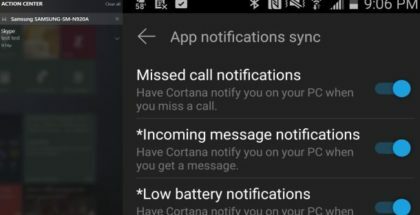 Just like the preview version of Windows 10 for Desktop PC, phone users will get early updates through the Windows Insider Program and this mobile application. At the moment, you can download the app but the sign-in is not working. 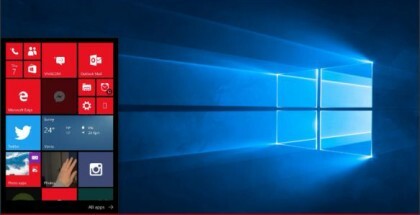 The Phone Insider program should replace the current Preview for Developer program and all future pre-release updates for Windows 10 will be downloaded using the new app. So, it looks like the chances to see Windows 10 Mobile (Windows Phone 10) at the end of January are getting stronger. The optimistic scenario is that Microsoft will present the new mobile platform and release the preview program on the same date – January 21, 2015.